Nyotengu will be included in newly announced DEAD OR ALIVE 5 Last Round coming Spring 2015. 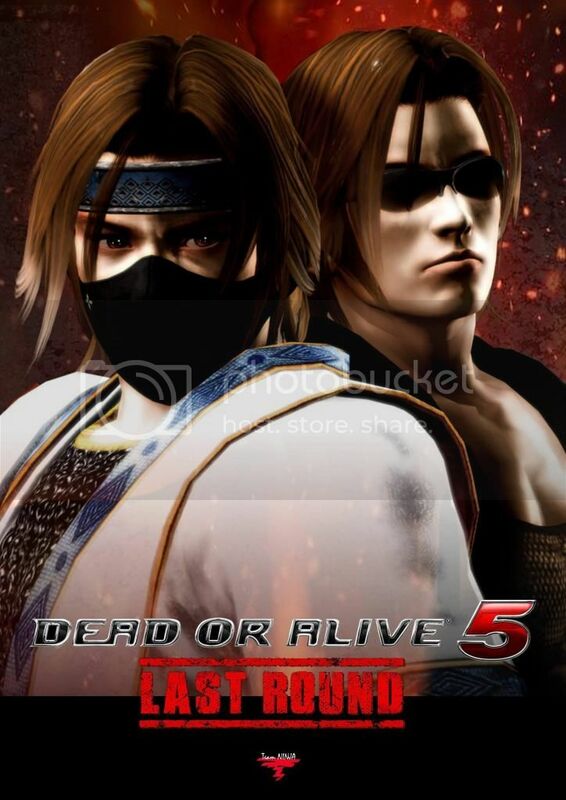 Following the initial announcement over the weekend, Team Ninja and Koei Tecmo have confirmed that Dead or Alive 5 Last Round will be available in North America and Europe in Spring 2015 for the PlayStation 4, PlayStation 3, Xbox One, and Xbox 360. On PS4 and Xbox One, Last Round will cost $39.99/£34.99 (physical and digital), with the PS3 and Xbox 360 versions priced at $29.99/£24.99 (digital only). The combatants in Dead or Alive 5 Last Round will present an unparalleled level of life-like detail, and smooth striking animations that will firmly place every fighter in the heat of the moment. The game’s dynamic interactive stages once again boast a range of visually striking locations from around the world, while offering even more destruction, deadly new danger zones and a higher level of strategic choices for players to utilize in the quest for victory. 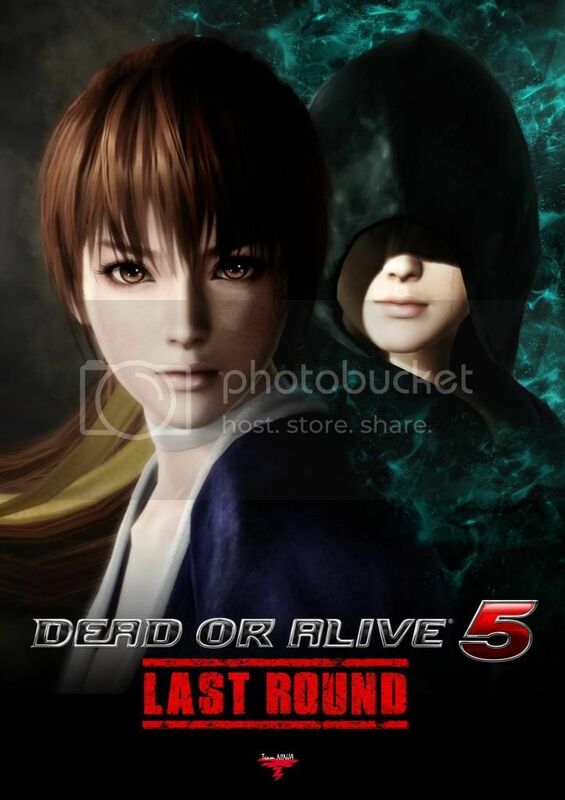 Dead or Alive 5 Last Round marks an exciting step forward for the franchise, and one that fans have been asking for. Bringing the game to a new generation of consoles is allowing us to create the most graphically striking version of any Dead or Alive game ever, and we are very happy to give our fans the chance to experience our signature high energy fighting entertainment as only the latest consoles can deliver it. 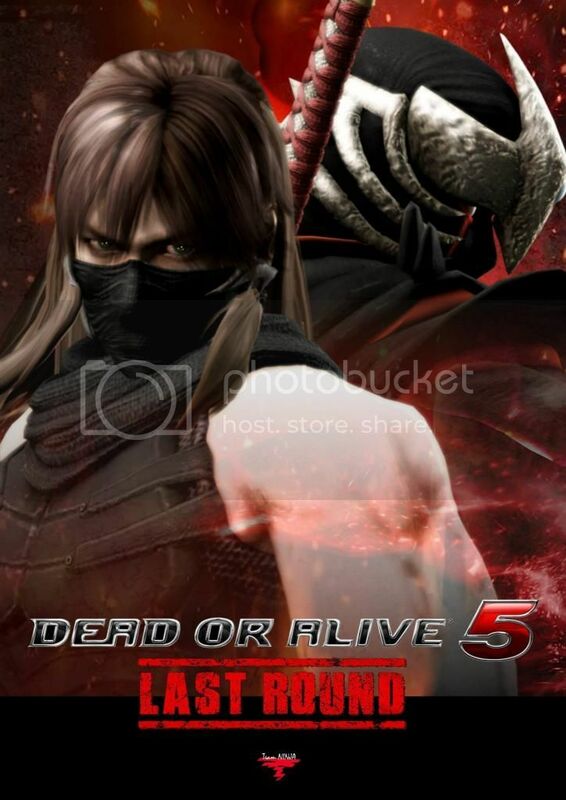 DOA5+ (VITA), DOA5 ULTIMATE之後又LAST ROUND..
Explosive Fighting Franchise from Team NINJA to Pack a Serious Content Punch Across PlayStation 4, PlayStation 3, Xbox One and Xbox 360 in Spring 2015. Dead or Alive Game Thanks everyone for many comments. The basic concept of this title creation was from fans who loudly start asking next gen version of DOA. We made serious discussion here what to do. Keep fans waiting with last gen till the next installment, which have to exceed in all aspects of the game way more than DOA5U. Or provide this to you all with reasonable price point. The price is not full, but it means the game is not full. We will do our best to make Last Round the best in long DOA history. Thank you.